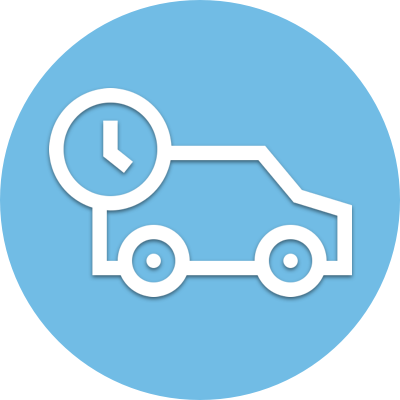 Schedule pickup & delivery on our website and we’ll come pick up from your home or office. Come into any of our five locations for a variety of washers and amenities. Our washers can hold up to 80 lbs. Bring your clothes in to us and our team of experts will take care of the washing and folding for you.